Luca Curci talks with the artist Bernhard Lang, the winner of HONORABLE MENTION of ITSLIQUID INTERNATIONAL CONTEST 5TH EDITION 2017. Bernhard Lang is born in 1970 in Crailsheim in the South of Germany. From 1993 he’s based in Munich. He is married and has two sons. From 1993-1996 he made an official 3 year apprenticeship as photographer at Photostudio Anker, a photostudio specialized in advertising photography in Munich. After the apprenticeship, from 1996-2000 he worked as a freelance photo-assistent for various international freelance photographers in advertising and fashion photography. From 2000 he is working as freelance photographer. Until 2010 he was mainly doing people / advertising photography for various international clients. 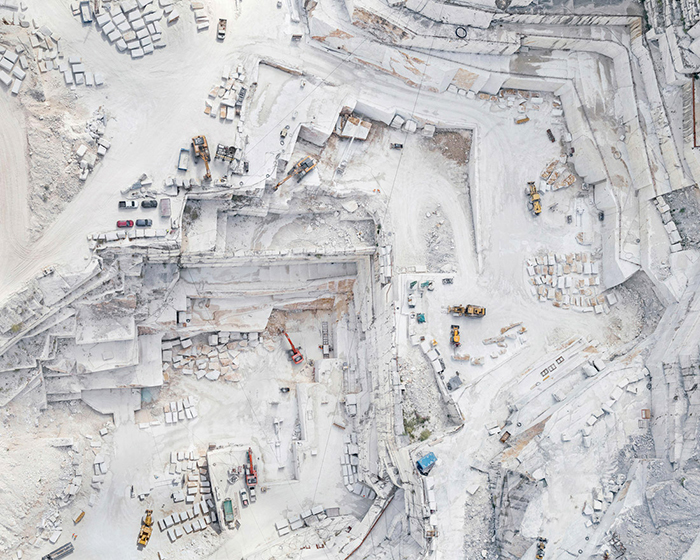 From 2010 Photographer Bernhard Lang is working on his project “Aerial Views”. 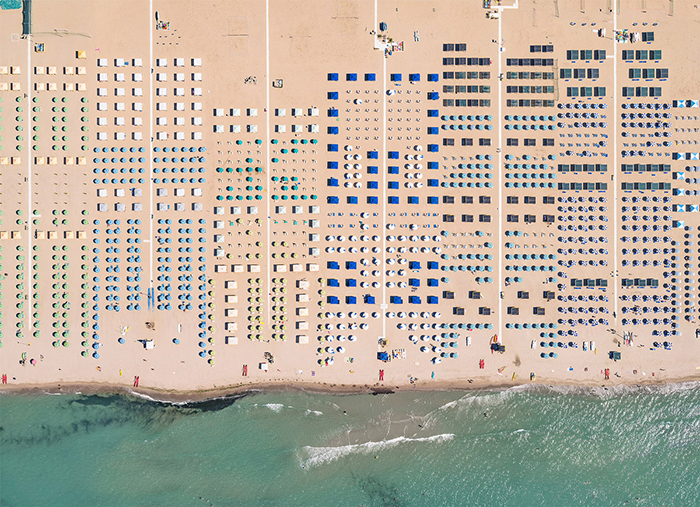 He takes aerial photos out of open doors of helicopters or other small aircrafts. 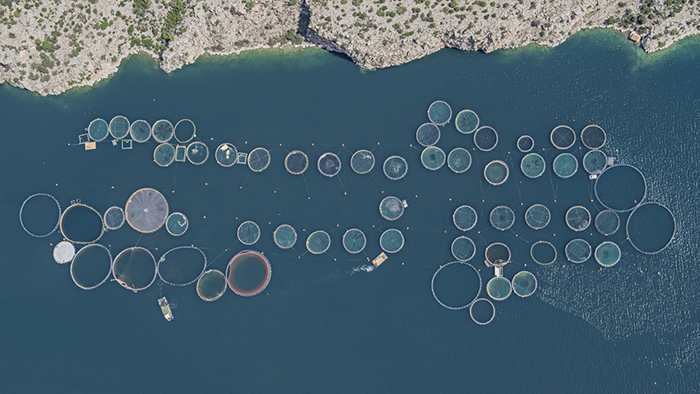 The Aerial Views project received numerous awards, such as 1st place at Sony World Photography 2015, 1st place International Photography Awards (ipa) 2015 and was nominated for Prix Pictet 2016. Lang has had work published in Times Magazine, The Washington Post, The Guardian, CNN and Wired and has produced artistic content for Apple, Aston Martin, Carnival Cruiseline, Akris. He’s aiming to find interesting looking patterns and structures on the surface of our planet. He also takes particular interest in capturing images, that show the impact of human’s activities on the nature and environment. Lang’s images free us from the bonds of gravity and allow us to take a more detached look at the world and our effect on it — both good and bad. It is this duality that lang is most interested in investigating through his work, the strange balance between beauty and destruction, and the ongoing struggle for symbiosis between human kind and the earth we inhabit. He is using a medium formate camera to receive high-resolution files to be able to print large-scale photographs, and thereby to differ from the minor chip resolution of consumer drones. Lang’s work has been shown in several exhibitions worldwide, and his exclusively limited, museum quality Fine Art Prints are held in corporate and private collections. Bernhard Lang – I made an official 3 year apprenticeship as photographer from 1993-1996. Until 2010 I mainly have worked as a commercial photographer. From 2010 I am mainly working on my art project “Aerial Views“. I have always been fascinated by the vistas outside the window during usual passenger flights. 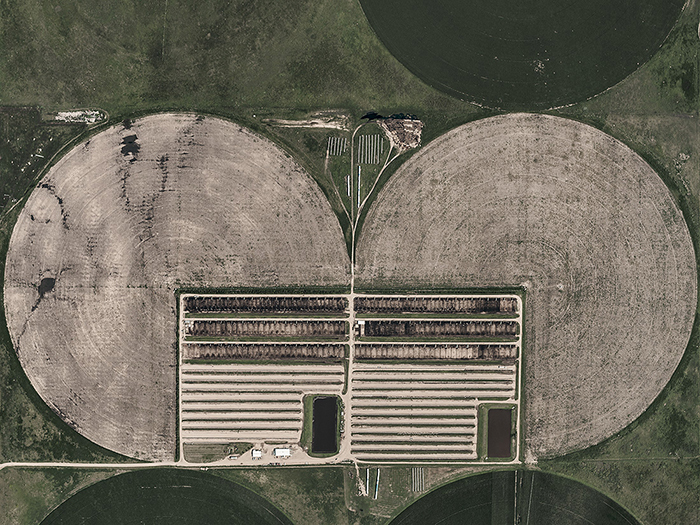 I recognized interesting textures and structures on the surface of our world from above. As a photographer my aim was to capture this with my camera by myself. 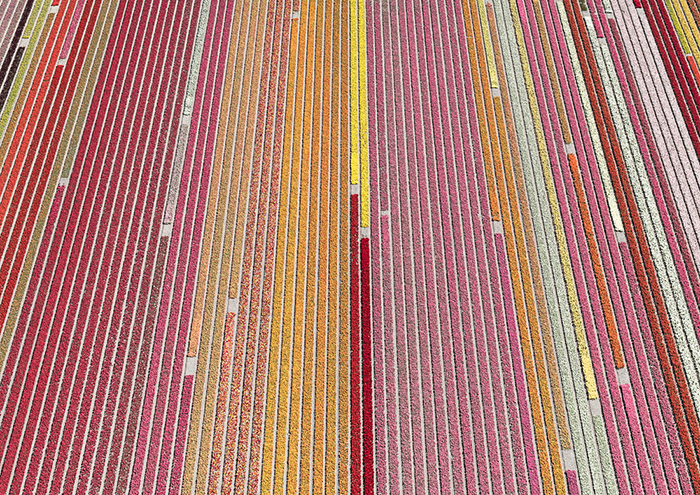 BL – I am continuing the Aerial Views Project, photographing locations from above with interesting patterns and textures. My main thought is to display the formal beauty or a pleasant order on one hand, and on the other the transformation or destruction of original nature, caused by human impact. I am trying to display this antagonism through my work. BL – For some artists it is important to draw attention on the problems of our contemporary world. Others artists might be interested just to show just beauty or whatever they want to show. I think artists should have complete freedom in what they want to express with their work. No matter if they have a message or not. BL – Could be everything: Paintings, Exhibitions, TV programs, Travels, Conversations, Books. 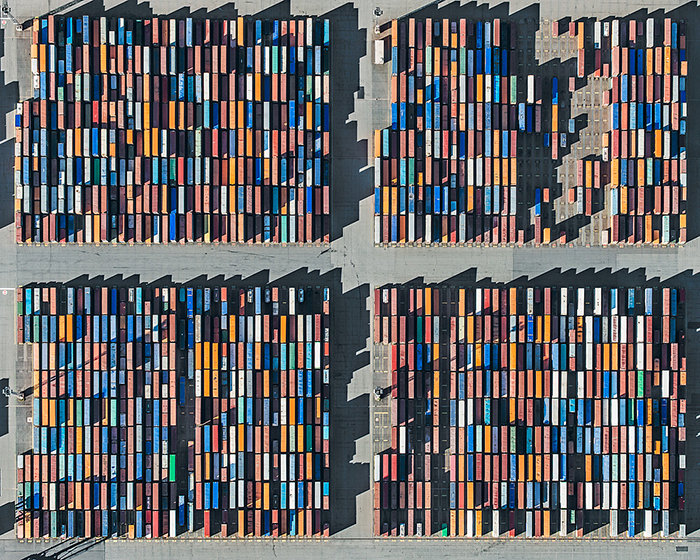 BL – In my case as an aerial photographer: To find locations which show something new, which is meanwhile difficult, because interesting places have often been already photographed a lot of times before. LC – What do you think about the concept of this contest? In which way did it inspire you? BL – To have complete freedom concerning the themes, was inspiring for me. LC – What is the message linked to the artwork you have shown in this event? How is it connected to the theme of the entire contest? BL – The idea of my work is to to show the formal beauty or a pleasant order on one hand, and on the other the transformation or destruction of original nature, caused by human impact. BL – I think it is a great platform to show artist’s work. BL – Yes, of course. I think ITSLIQUID GROUP can well represent opportunities for artists. BL – Well, so far I have not collaborated with you on a special issue . But I have the impression you offer good services.